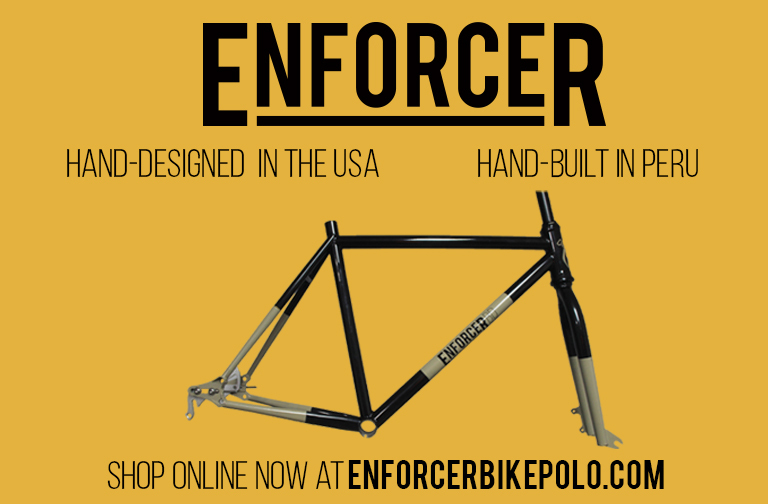 There are many fantastic bike polo companies around world, and we just want you to have easy access to them all. Just click on a Pin Point for more info on each company. You can also find the full map HERE!